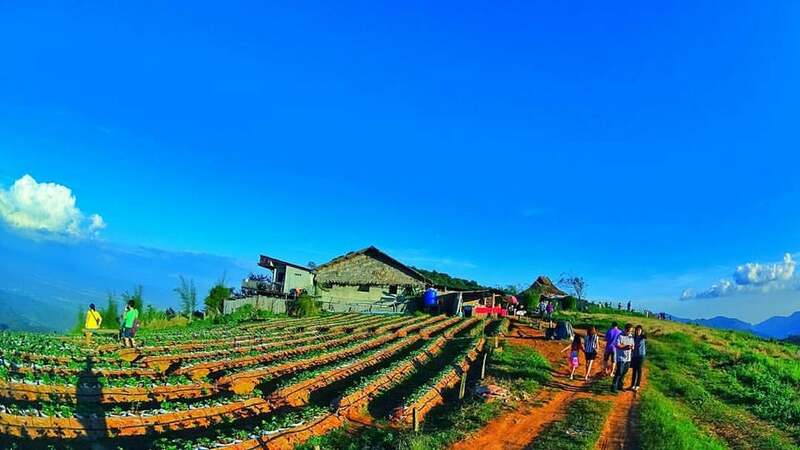 Mon Jam (Mon Cham) is a part of Royal Project and a tourist attraction at the same place. Tourists can manage a day trip with lunch or stay overnight here. How to get to Mon Jam? 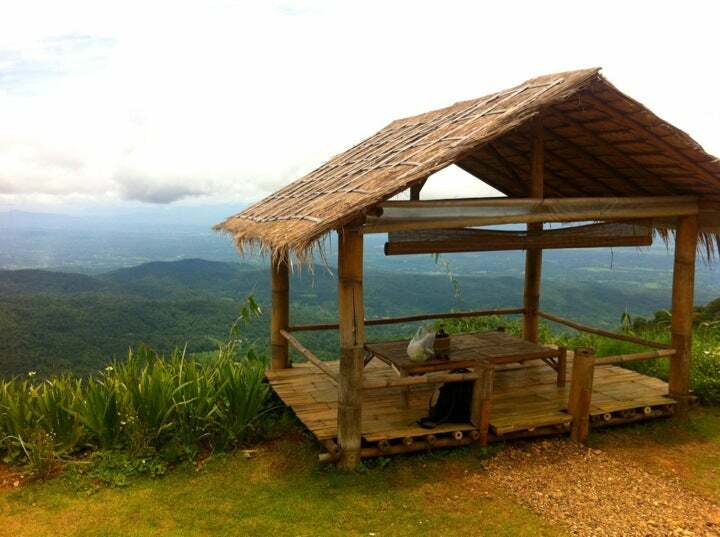 Mon Jam is only about 45 min drive from Chiang Mai city, Take route 107 towards Ma-Rim. At km. 17 take a right on route 1096 (Mae-Rim - Samoeng), just over a kilometre later, you will see the sign for the Nong Hoy Royal project on your right. Follow the signposts up around 6 kilometres. A small tent for two costs 800 baht, while a big tent for four costs 1,200 baht (with a 50% discount if you go without breakfast). Make sure you have space on your camera or phone for photos. The place is just paradise! There is no entrance fee. If you would like to stay overnight you will need to book a tent in advance. This place is not suitable for anyone who has any mobility issues. Steep climb up road from car park rough gravel paths and uneven surfaces. Restaurant is open 9:00 – 19:00 hr (August – September) \ 9:00 – 21:00 hr (October – February). Worth a trip for the view! The restaurant on the top is expensive but has a nice view stick to beer and a snack. Shop at the market nearby for hill tribe souvenirs. I have never spent the night in Mon-jam, but we just tried a one-day trip here and did love it. This place is not so far from the Chiang Mai city centre. It really didn't take much effort to go as I spent around 40 minutes getting to the top of the mountain. The mountain is quite steep but it's absolutely worth for the tremendous view and I still did not feel overcrowded by Thai locals though. 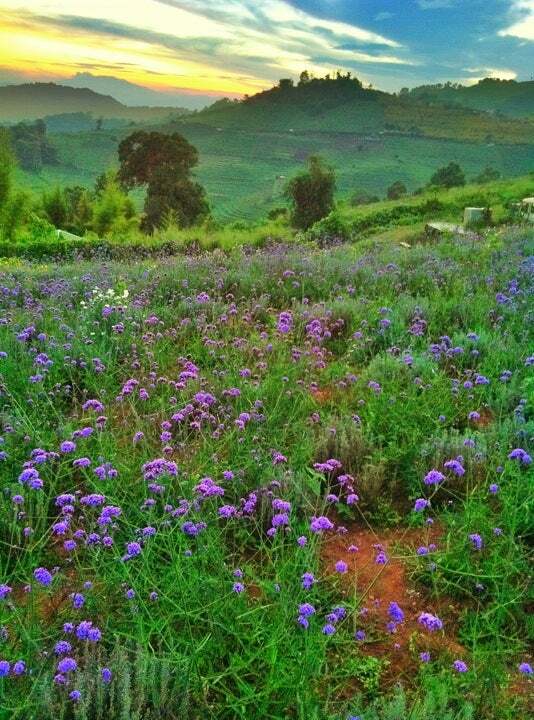 You can take a walk around the beautiful mountains with many flower gardens. 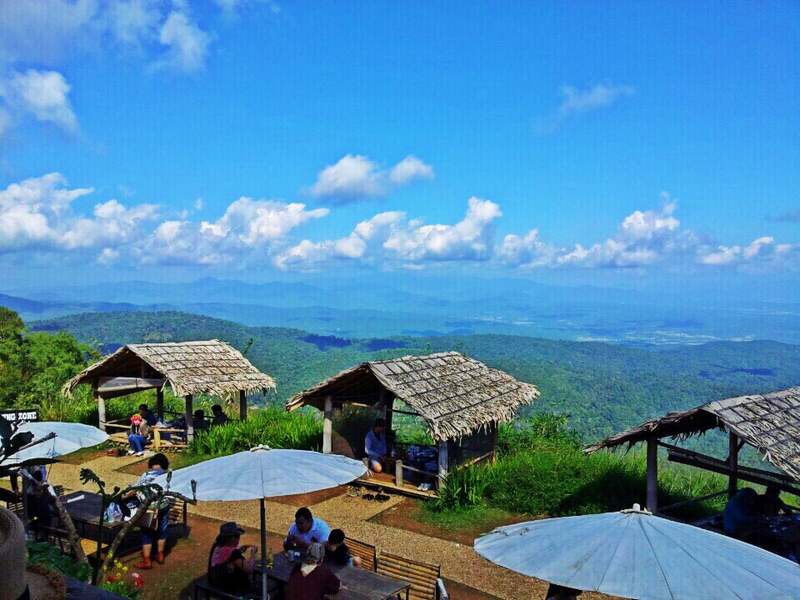 There was a small local outdoor restaurant located right on the ridge where you can enjoy the awesome meals while reviving yourself with fresh air. They served good food and drinks on the pricey side but still affordable for tourist spot.